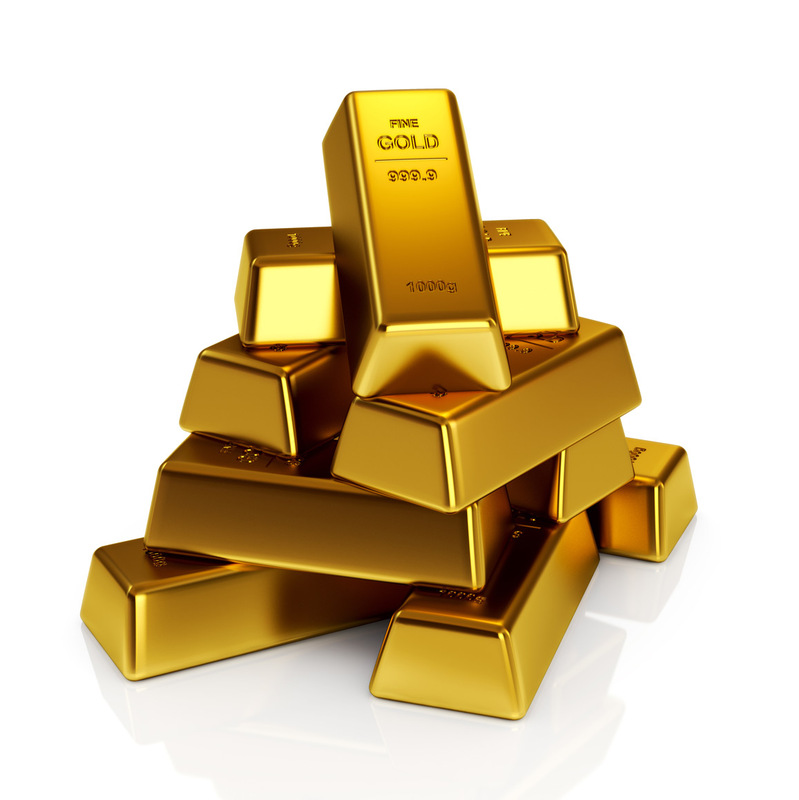 Gold prices have fallen overnight following Wednesday’s interest rate hike by the Fed. The US dollar has gained, impacting global currencies including the loonie. Oil prices have lifted with investors expecting the market to be tighter as January’s rate caps approach. Asian equities were broadly lower Thursday as markets reacted to the Fed rate rise and digested mixed regional data. Japan’s manufacturers gained though as the weaker yen gave good news for exports. In Europe, most markets are trending higher with some better-than-expected data and the clarity of US rate rises ahead. London’s FTSE is lower ahead of the Bank of England’s interest rate decision although no change is expected. Canada’s gold producers saw prices drop Wednesday following the Fed’s interest rate decision and the outlook for 2017 is for subdued prices. The greenback’s rise has seen gold prices drop more than 2 per cent Thursday and ANZ analyst Daniel Hynes told Reuters that he expects more pain for the precious metal sector. "The selling seen this morning is just the start of things to come. Certainly the environment is difficult for gold given the appreciation in the dollar," he said.